GET A FREE REPORT OF EVERY ACTIVE LISTING TO YOUR INBOX IN ONE MINUTE!! We will use this information for the sole purpose of contacting you with the warehouse space in Bergen County or others that is available. This information will never be sold or distributed to any third parties in any form. We have access to every Industrial/Warehouse space available for rent or sale in Bergen,Passaic,Hudson,Union,Essex, and Ocean County. This includes sublease and direct space. Whether you’re looking for a large-scale warehouse to rent or a small industrial space to carry out basic functions, we’ve got the listing specific to your needs. Industrialspacebergencounty.com’s team takes pride in having access to every industrial/warehouse space currently available for rent or sale (with sublease and direct space leasing options) in Bergen,Passaic,Hudson,Union, and Ocean County, New Jersey. 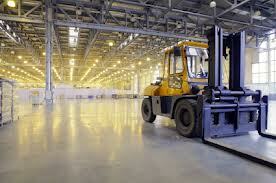 We also help landlords with industrial space for rent get noticed by local renters who want to do business. We know that choosing the right kind of industrial/warehouse space or commercial property is crucial to the success of your business, whether startup or your currently in business. And looking for the perfect industrial space to rent in the North New Jersey can be a little tricky primarily because of the lack of spaces for rent and or sale at the moment. Our team of experts headed by Steven N. Muller, a seasoned professional who specializes in comprehensive tenant representation services provide our clients the unmatched commitment to serve by partnering with them to navigate all phases of the process, from market and demographic analysis, to site selection, and lease or sale negotiations. All these with the aim of supporting their need to find the great property for a great price. Steven is a graduate of NYU Stern School of Business. 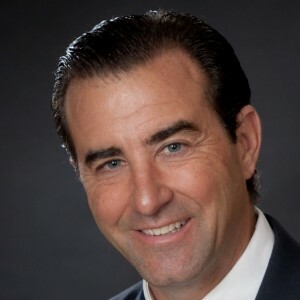 He is a licensed real estate agent in the states of New York, New Jersey, and Florida.